Labor Day weekend in Cookeville, Tennessee. it up with all the best underground roots bands we can dig up. Early bird tickets are $70 and will sell out quick. Standard tickets will go up once more when Advance Tickets sell out and onc again at the gate. You may come a day early and leave a day late at no extra charge. There are free hot showers. You must be 18 to purchase a ticket. Minors are allowed only with their parents. No refunds or exchanges. Everyone must sign a waiver of liability when entering the venue. 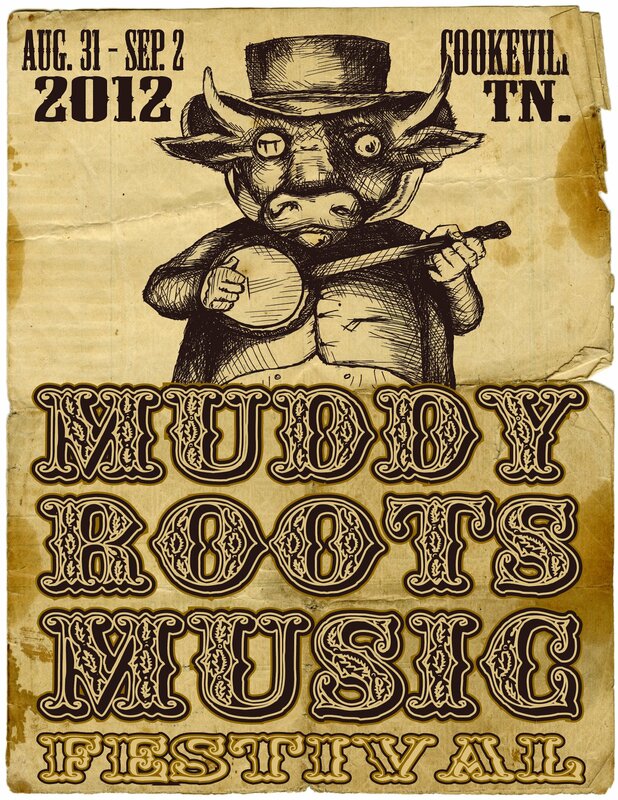 By entering the venue you are authorizing use of your image, photos, video, and sounds for Muddy Roots promotion and merchandising. Respect The Performers • Respect Your Elders • Respect The Roots! 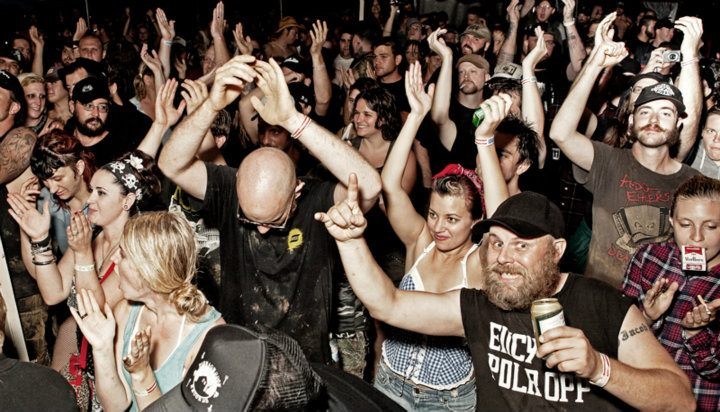 If you missed out on MRMF 2011, click here for some coverage!